Grade 316L is very similar to 316 stainless steel. It is still considered a molybdenum-bearing grade and has properties that make it highly resistant to corrosive degradation. 316L grade stainless steel differs from 316 in that contain lower levels of carbon. 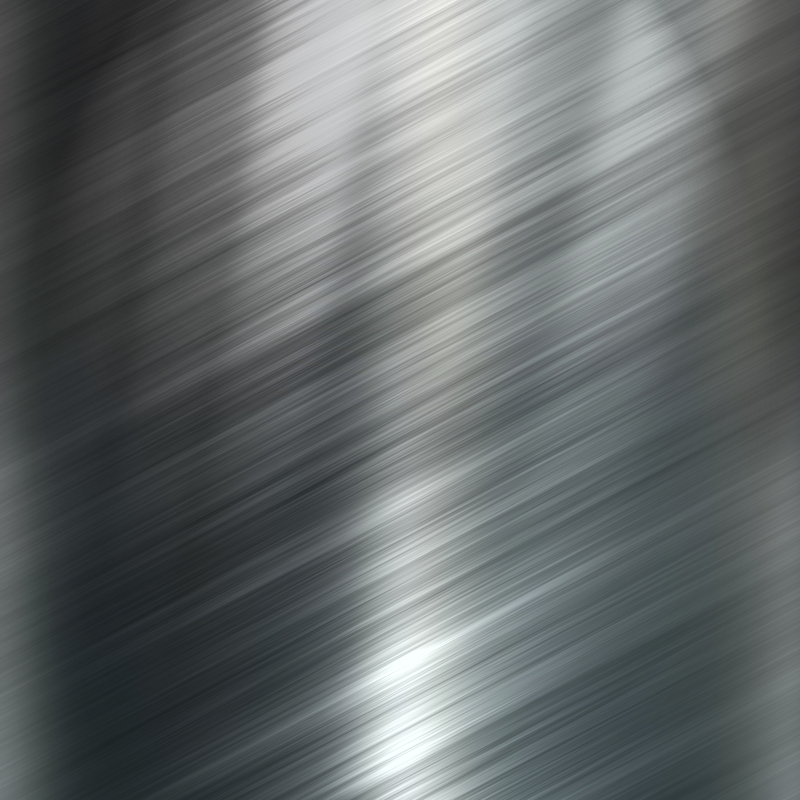 The decreased level of carbon in this stainless steel makes this grade immune from sensitisation or grain boundary carbide precipitation. Because of this unique property, Grade 316L tends to be commonly used in heavy gauge welding situations. Additionally, the lower carbon levels make this grade easier to machine. Like 316 stainless steel, 316L because of its austenitic structure is extremely tough, even in the most extreme of temperatures.